If a picture is worth a thousand words, then a video has to be worth so much more. And, when you use a video in your e-mail marketing, so much the better. Not too long ago it used to be that adding a video to your e-mail was a daunting task ripe with error messages, but that’s just not the case anymore. 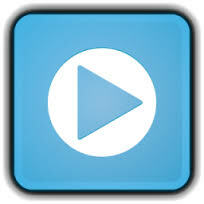 Today, it’s pretty simple to add a video to your e-mail campaign. And, it works! According to a February 2013 study by The Relevancy Group,* 55% of marketers who used video in their e-mail campaigns saw a higher click through rate, 44% saw a spike in time spent viewing the e-mail, and 41% noticed an increase in the number of recipients who forwarded the e-mail on to others. Not only is video effective, but it also affords you an opportunity to communicate in ways you can’t with a copy-only campaign. And, with the prevalence of the Internet and the popularity of YouTube, videos are now an expected marketing medium. Use HTML5’s tagThe first choice is complicated, and while going the YouTube route works, it’s not the most polished presentation. I like the static image option, but it may mean an extra click for your prospects if their autoplay option is off. I think HTML5 is your best bet because it’s the new standard, allowing you to deliver video to the inbox for desktop, web-based, and mobile e-mail users. That said, working with HTML5 will take some practice. Luckily, there are many tutorials available online. Find one that works with your learning style. 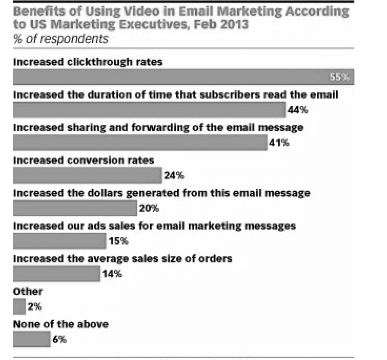 Are you using video in your e-mail campaigns? How’s it working? Share your experiences with us. Content isn’t about quantity so much as it is about quality. These five benchmarks are a good place to start. Sometimes your content will feature more than one of these content benchmarks, and sometimes it won’t. And, that’s ok. The point here is to make sure you’re putting thought into your content creation to make it relevant and consistent and of interest to your targeted prospects. Let’s take a look at some good content examples. My wife told me about this one. Birchbox sells monthly beauty boxes. But, what caught my eye is the amazing job they do with their content marketing program. They have a plethora of how-to videos that feature wildly popular and useful beauty tricks that guide visitors along a journey and inspire them to purchase the products to get the desired beauty results. Yes! 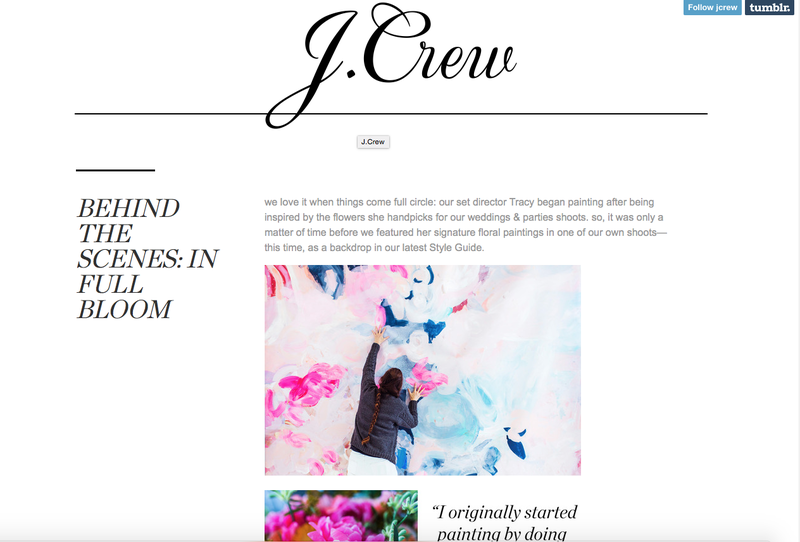 Lots of companies are taking advantage of blogging to share a “secret” look into how things are done at their company that is of interest to prospects. For example, J. Crew shared a recent post that shows a behind-the-scenes look into one of their photo shoots. The blog also talks about how the shoot featured a staff member’s art. Such a great story that features an underdog getting a big break. Love it! 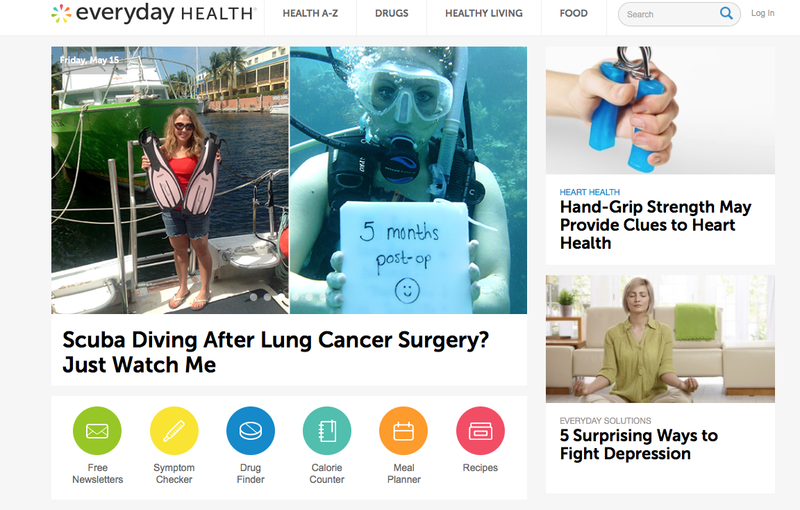 Everyday Health does a stellar job creating lots of great content the visitors to their site gobble up. You can download newsletters, recipes, and health tips and watch videos to get advice from health experts. They do an excellent job with all five of my content marketing benchmarks. Bravo! What types of content do you use? Share your ideas with us! Everyone is talking about content, but few are actually doing something about it. That’s unfortunate since content marketing is one of the most (if not the most) effective ways for businesses to get double duty from their marketing dollars. How is that achieved, you might ask? Here’s the answer: content marketing improves both your online presence as well as increasing customer engagement. So, if you are looking to drive prospects to your website, then it’s essential that you create good content for them to see once they get there. And, remember the content has to be interesting, relevant, and easily obtained. Apply a layered approach that communicates a central theme, using content on your website as well as social media. Think about the timing and the vehicle of your delivery so you’re communicating the right message to the right audience and in the right way. Shake it up! Don’t be afraid to try something different. Look at your business the way your customers do, then approach your content marketing to address your customers’ needs. Content marketing is a powerful tool to help sell. It’s a relatively inexpensive way to reach out to your prospects and develop a meaningful “dialogue” with them to enhance their relationship with your business as well as their loyalty. Follow these guidelines and create a content marketing strategy that will help drive more prospects to your website and convert them to qualified leads. Share some of your content ideas with us. Let us know what’s working for you. Search Engine Marketing: Search Engine Marketing strategies such as SEO and our own advertising network (which we launched earlier this year) have boosted web traffic and lead generation as much as 50%! Keyword targeting is a very powerful direct marketing tool, and we have moved quickly to recommend to all of our clients that they use this approach. Website Content Conversion Program: Powerful offers regularly convert your website traffic to prospects. E-books, special reports, white papers, and “kits” work! It’s very important to offer something of value in exchange for a prospect’s contact information. E-Mail Nurturing & Lead Scoring: Regular e-mail to your prospect list combined with marketing automation lead scoring will help accelerate and prioritize your prospects through the sales pipeline. If you’d like to learn more, let’s set aside some time to talk.